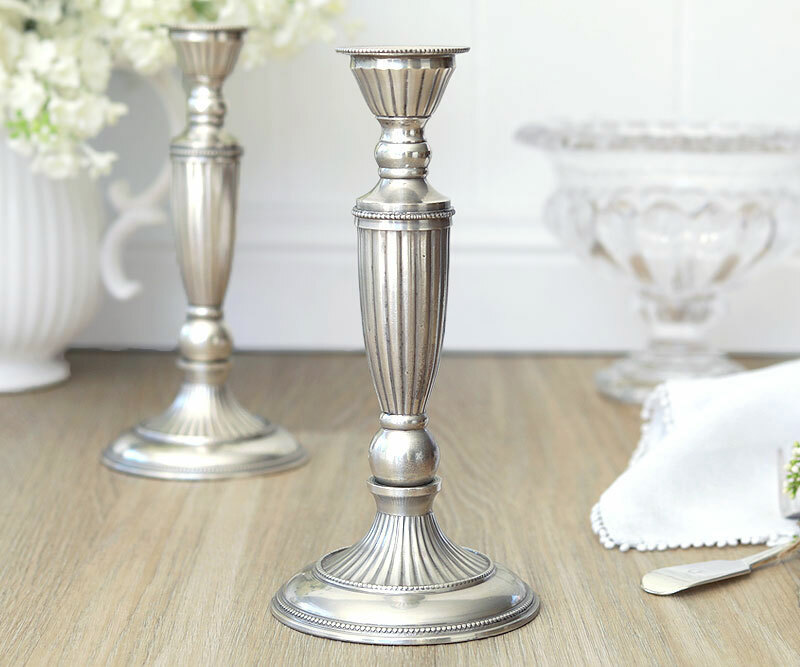 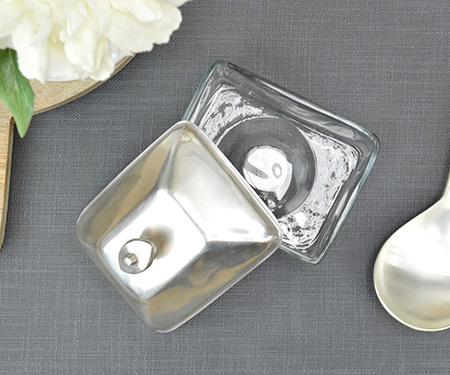 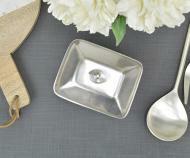 This rectangular glass dish or jar comes with an elegant silver lid with knob handle on top. 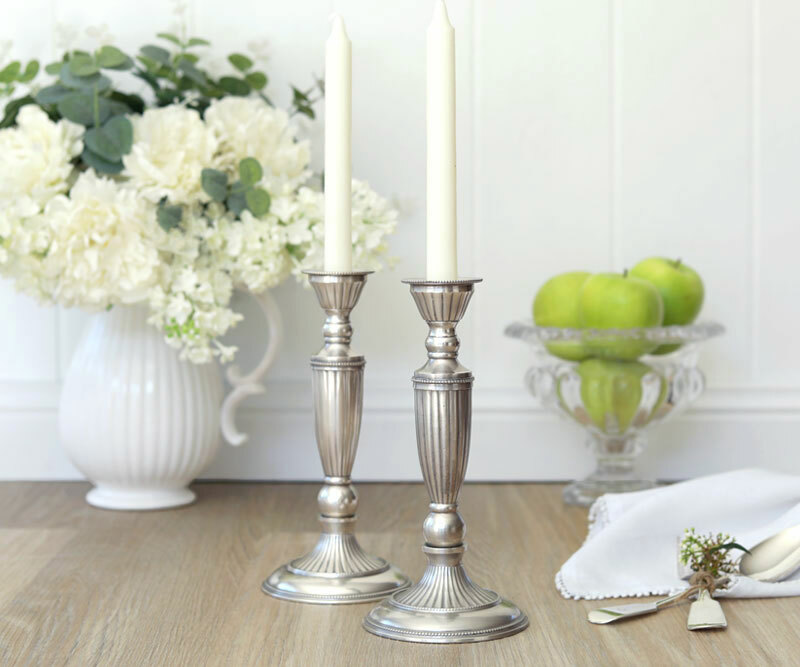 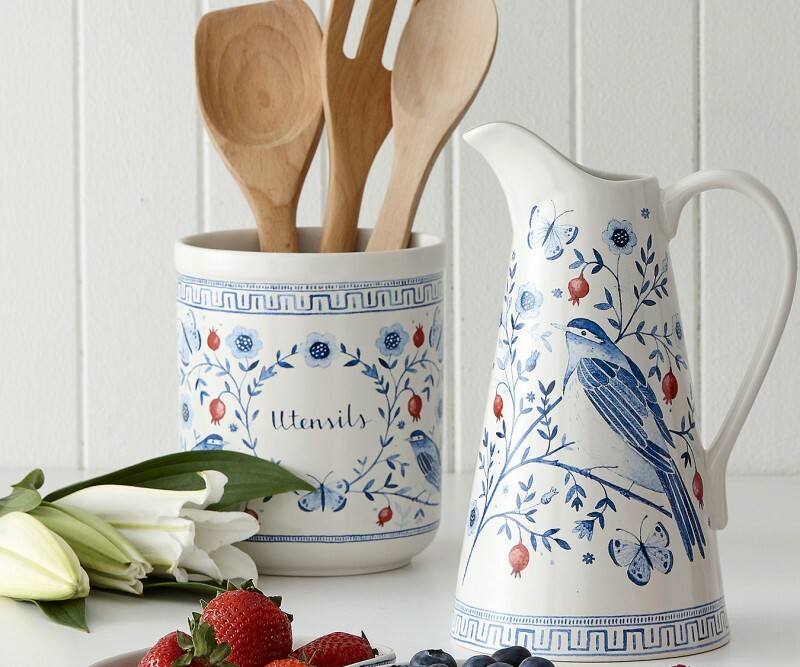 Creates a classic, traditional style. 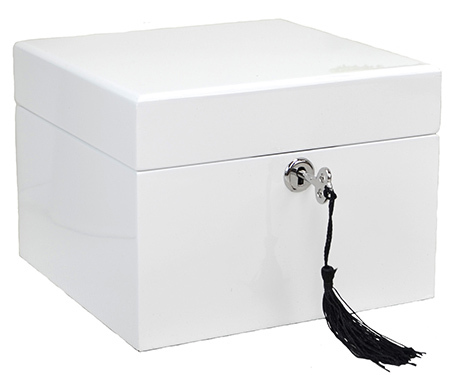 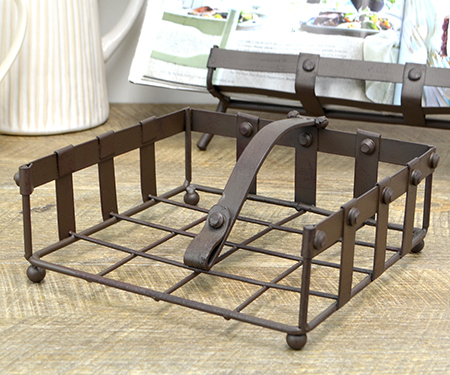 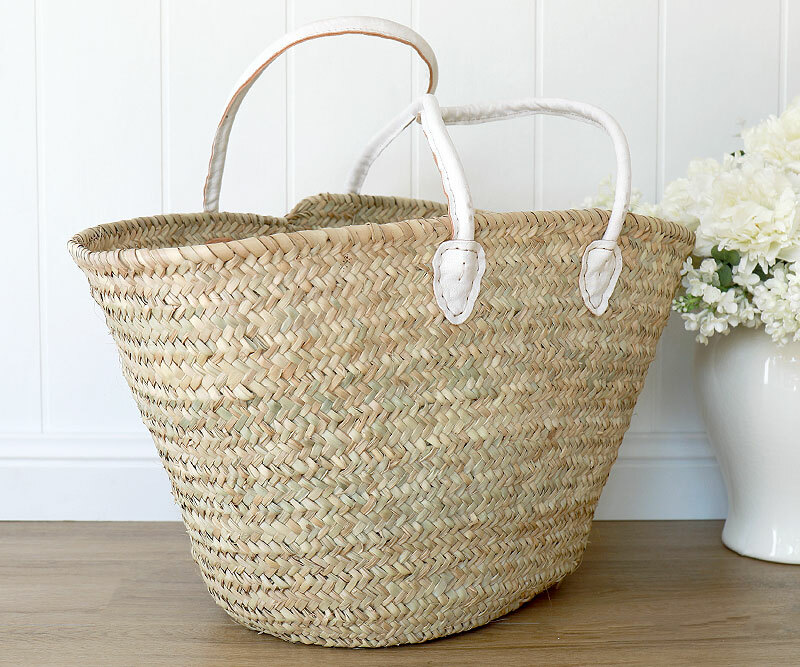 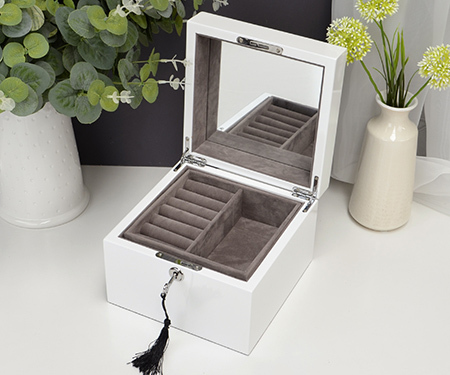 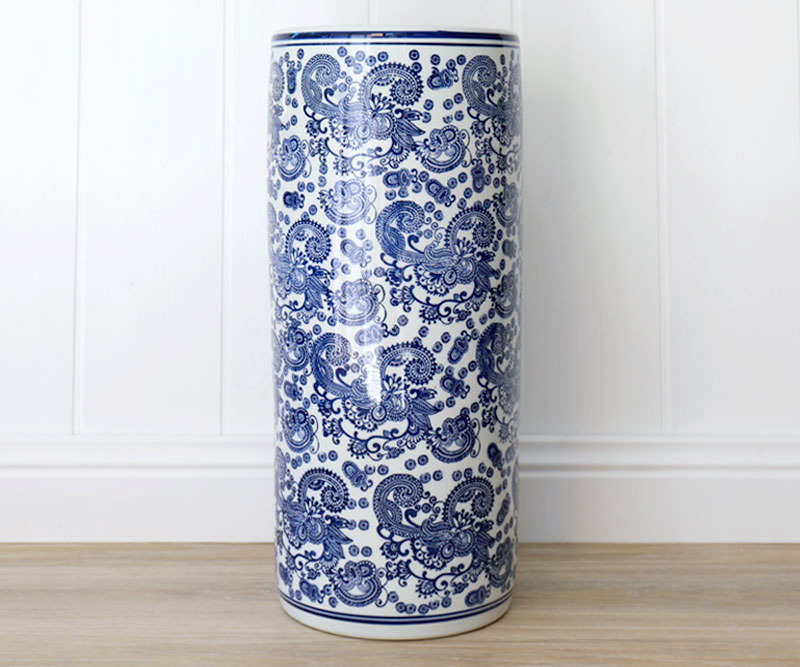 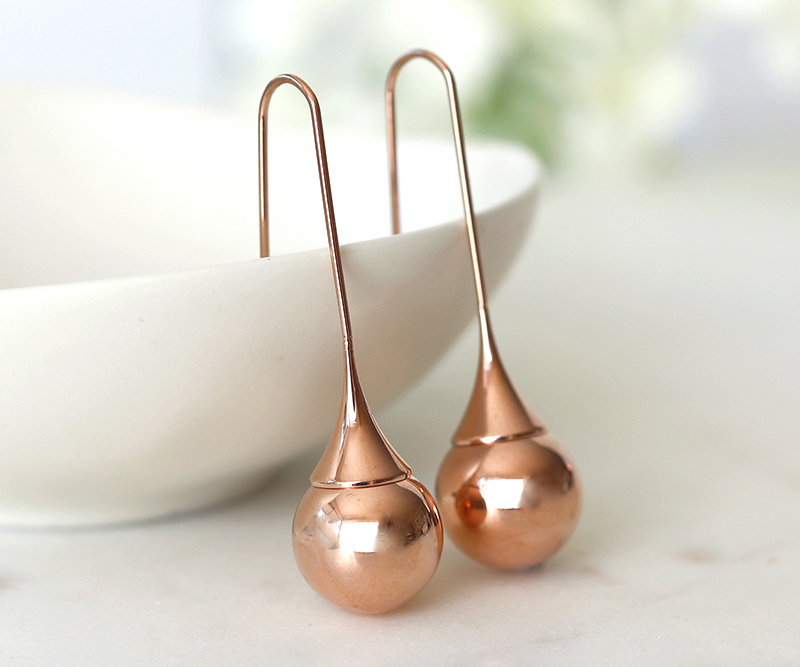 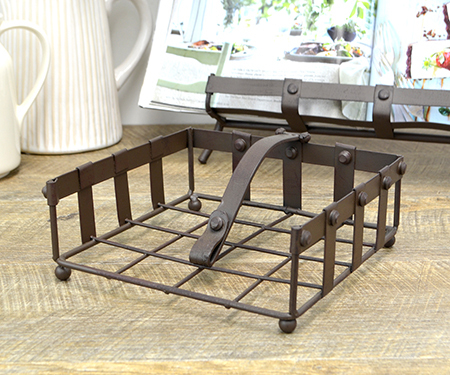 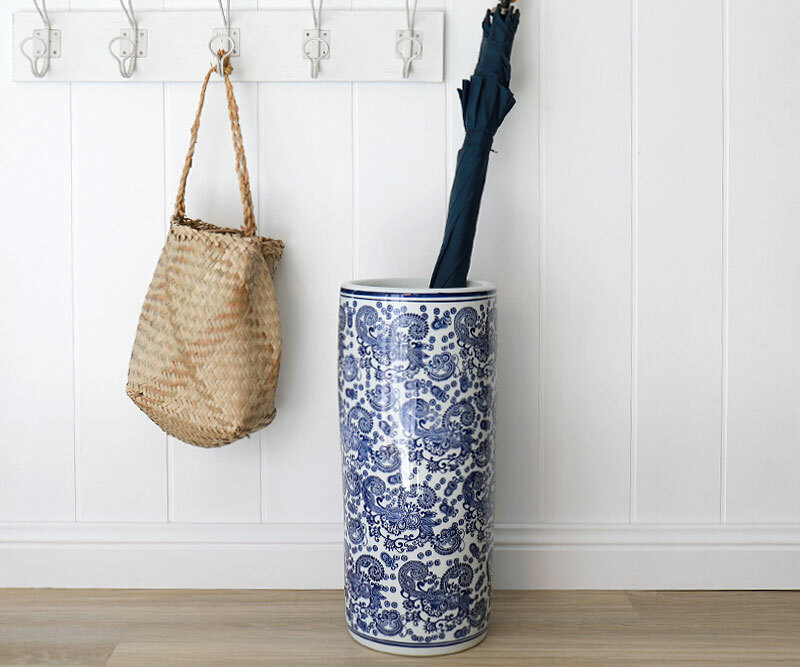 Great as a home accessory or to keep small items safe and tidy. 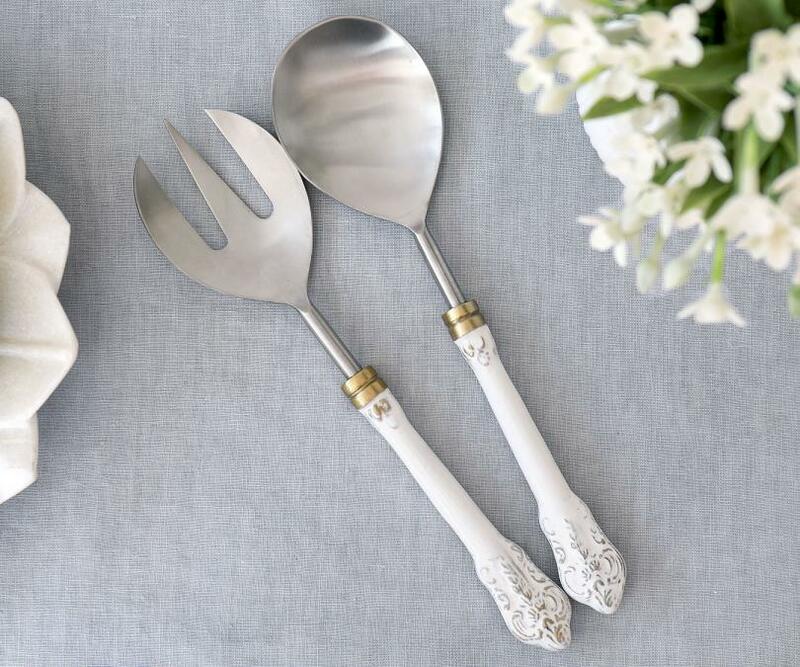 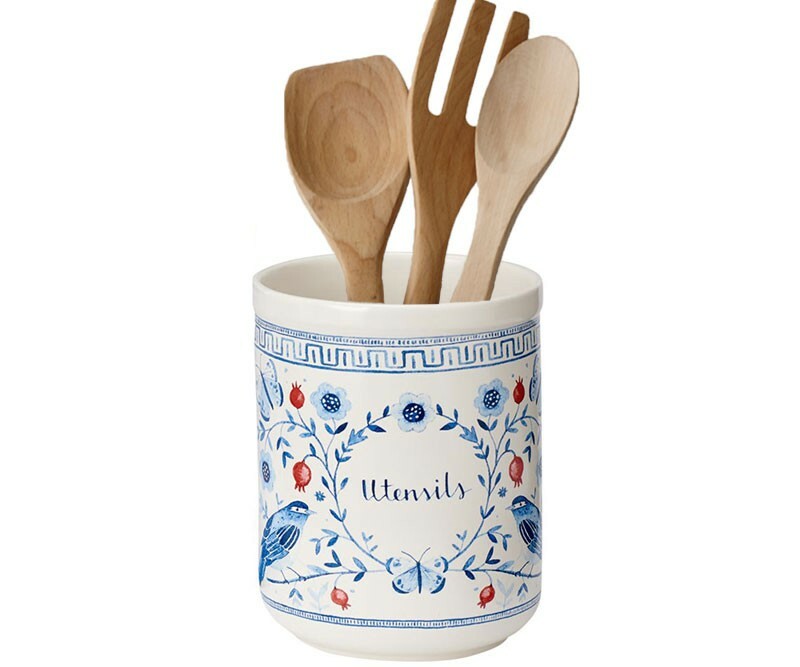 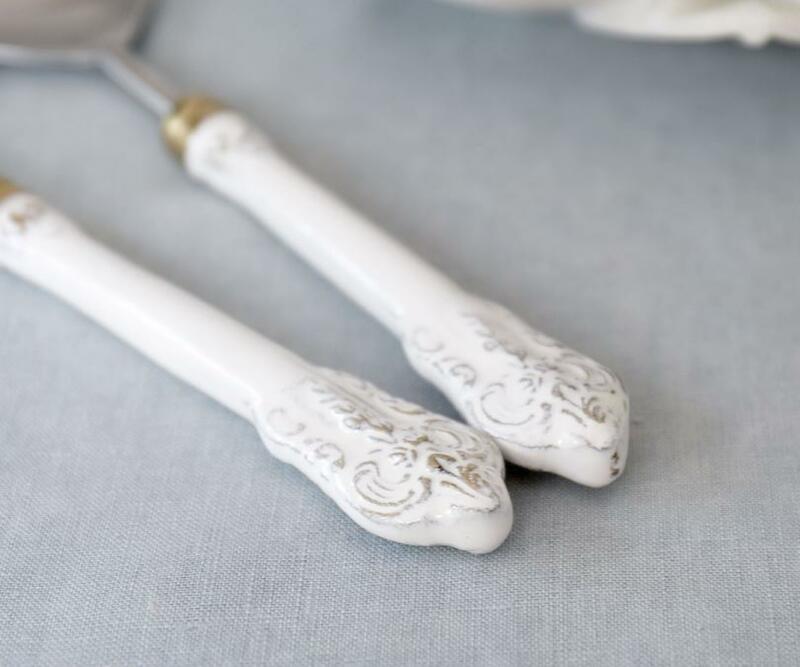 Use it to serve butter, chocolates or sweets at the table. 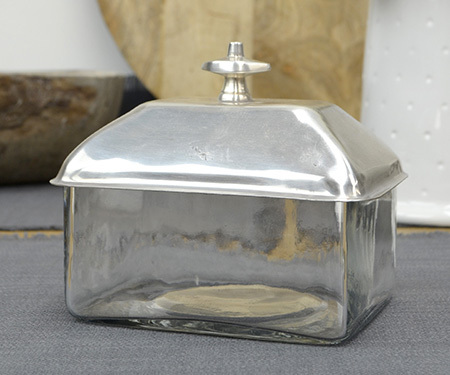 Measures 12cm long , 9cm wide and 14cm high.